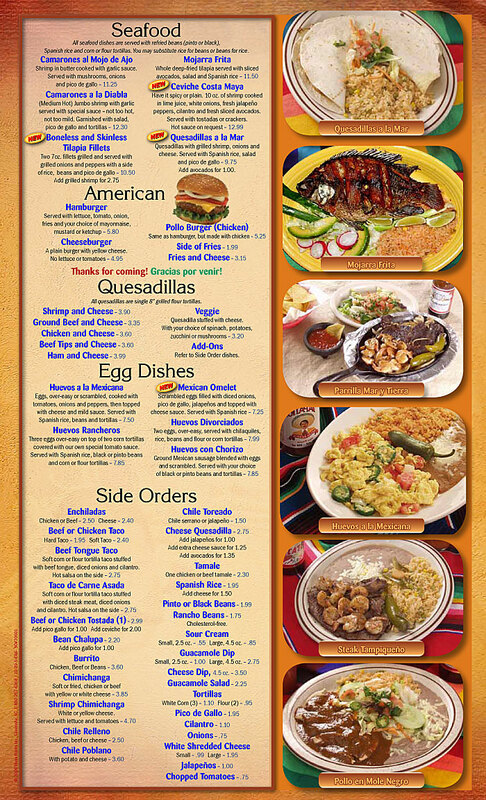 Click any page to scroll through menu pages. 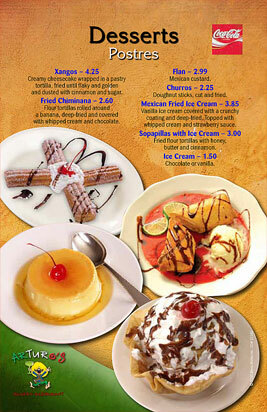 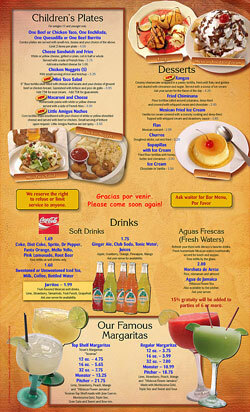 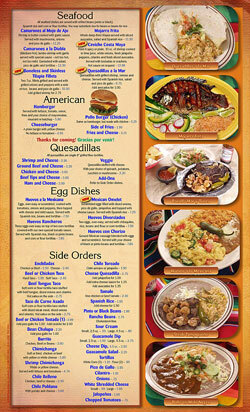 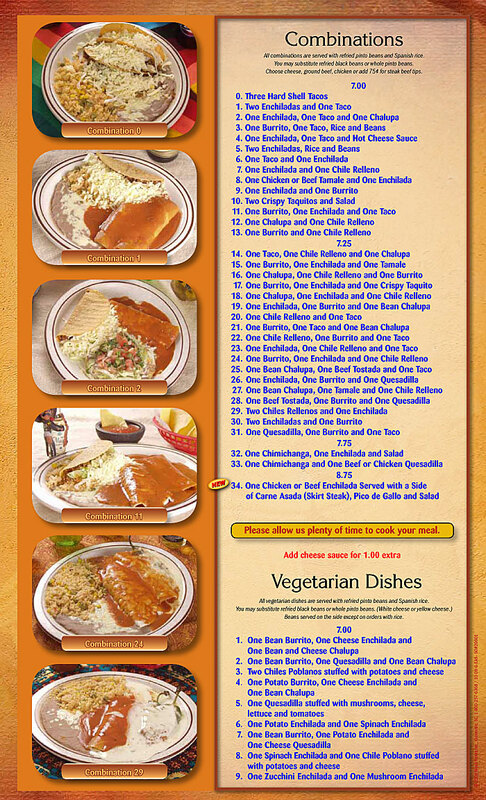 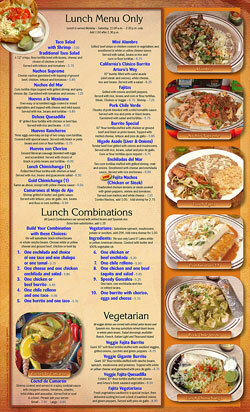 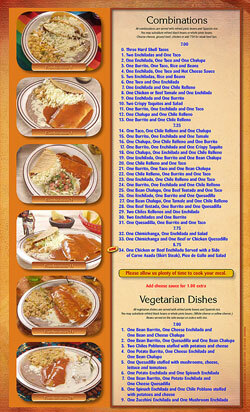 To download the whole menu in PDF format - click HERE. 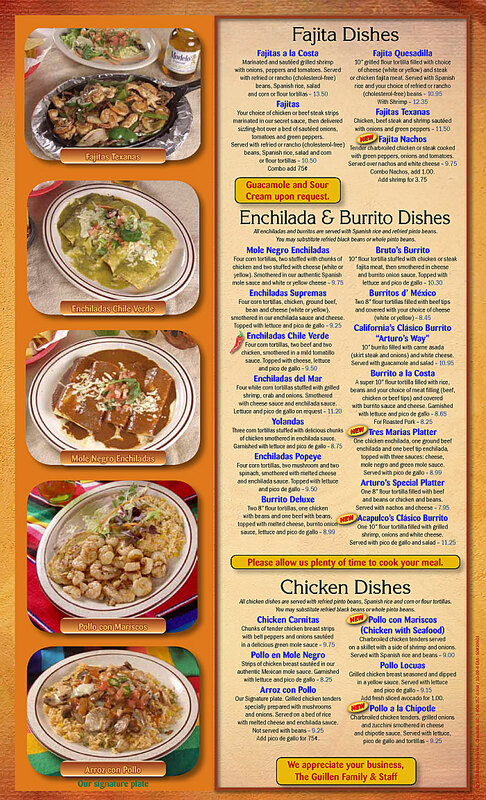 Adobe Acrobat Reader which you can download HERE for FREE. 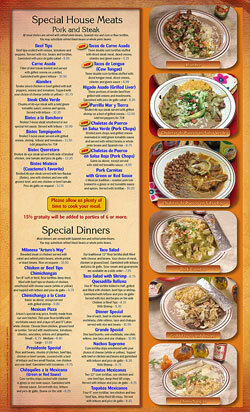 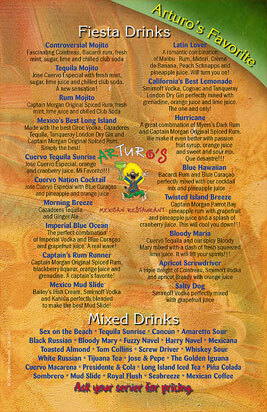 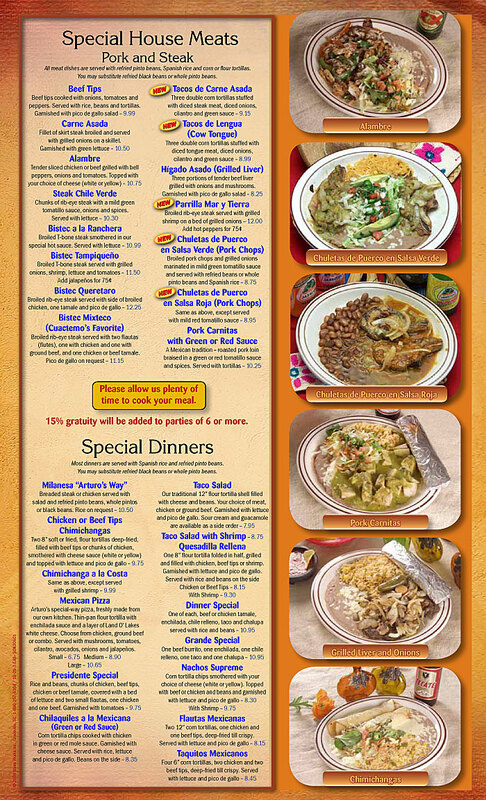 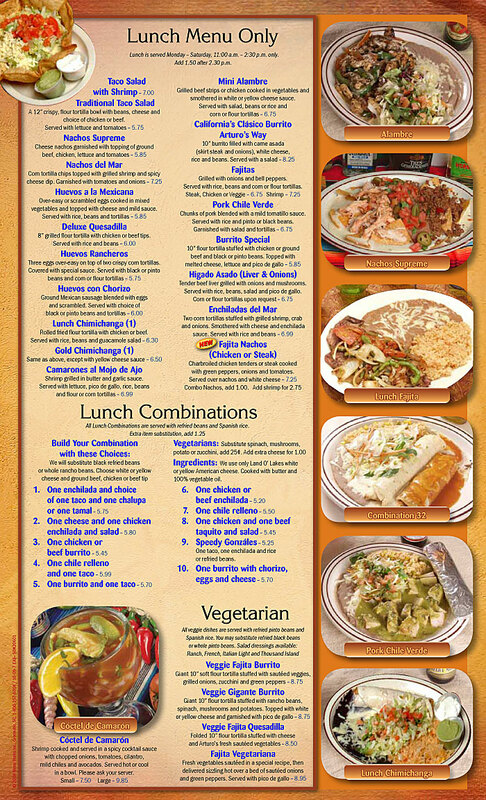 Arturo’s Mexican Restaurant has the Best Mexican Food in New Bern! 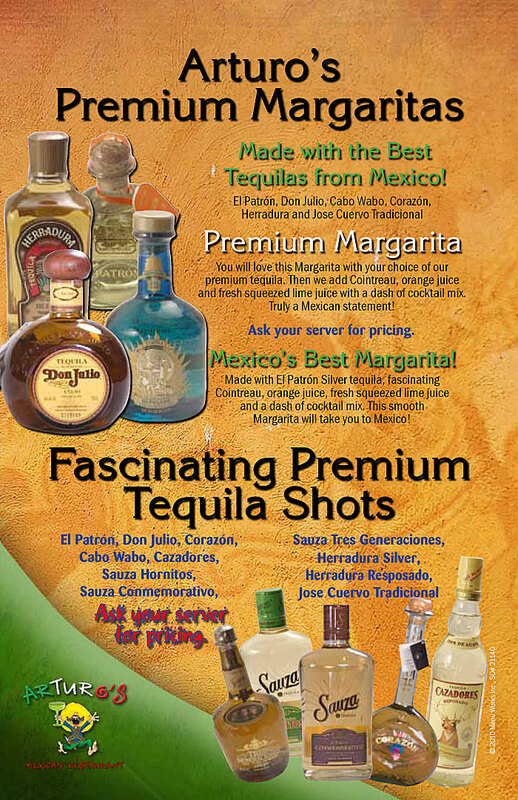 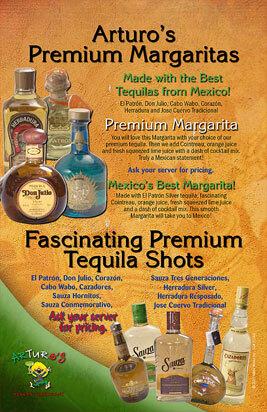 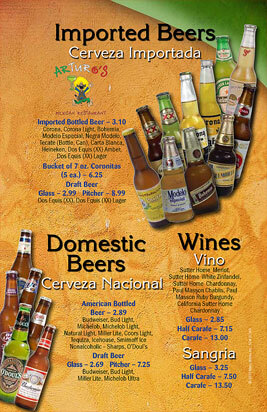 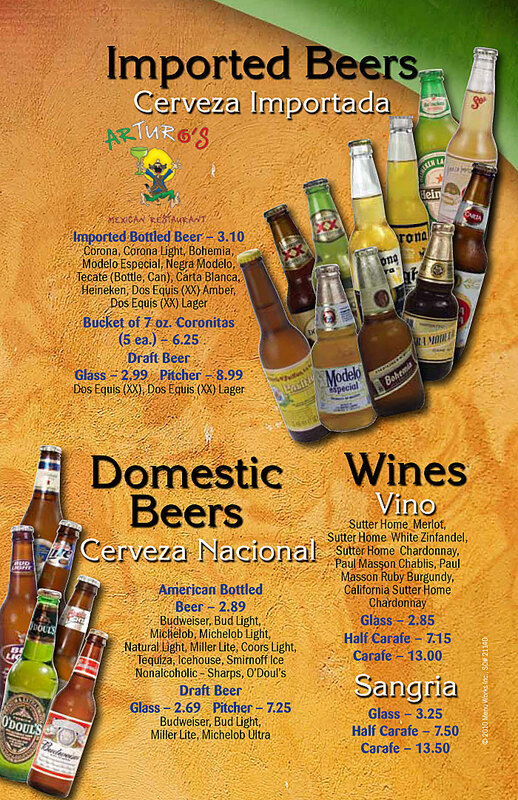 Check out our Weekly Drink Specials, Live Entertainment, and Authentic Mexican Food. 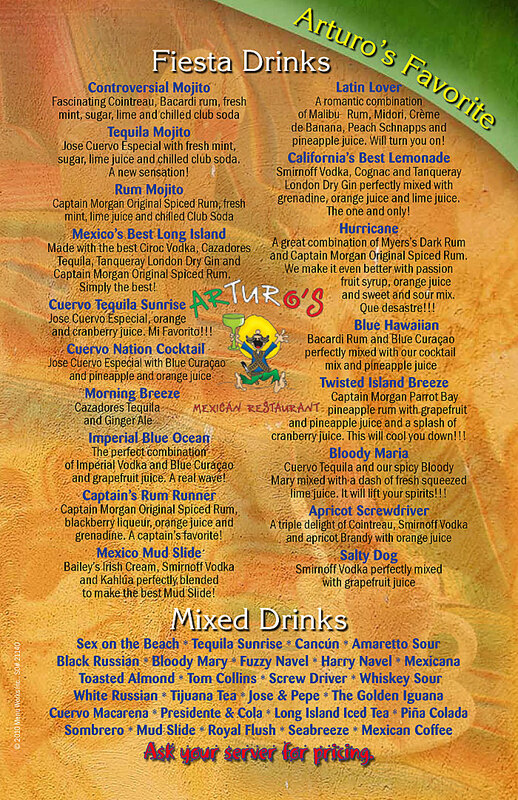 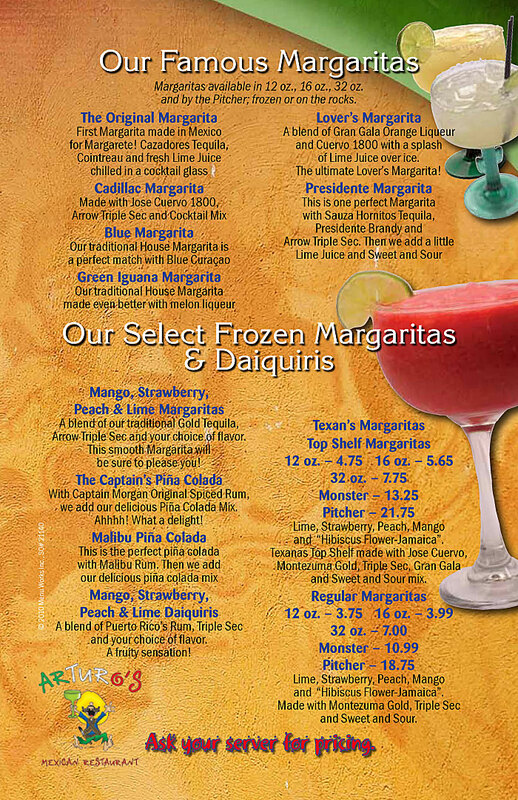 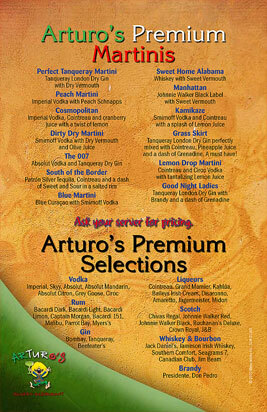 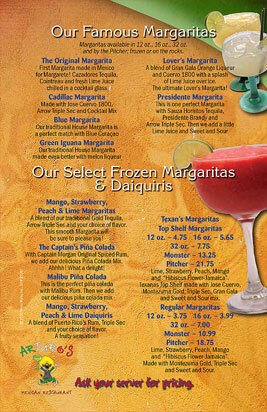 To download the whole drink menu in PDF format - click HERE. 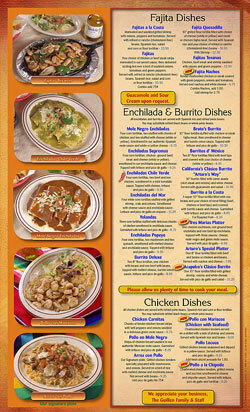 Website Designed and Maintained by Menu Works, Inc.